Concord, NC. 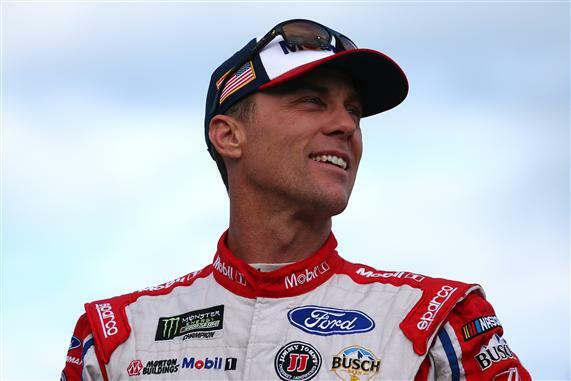 May 25—Backing up his fastest lap in the second round of Thursday night’s knockout qualifying, Kevin Harvick made a statement in the final round and stormed to the pole position for Sunday evening’s Coca-Cola 600 at the Charlotte Motor Speedway. With the fastest lap of the day and the only one under 28 seconds, Harvick captured his first pole position for the marquee event and second overall at Charlotte. 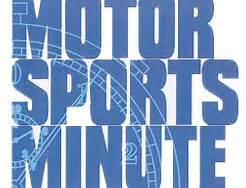 Harvick toured the 1.5 mile speedway in 27.918 seconds at an average speed of 193.424 mph to edge Kyle Busch for the top starting spot. Busch, the winner of the All Star race last Saturday night, turned in a lap at 28.050 seconds (192.513 mph) to line up on the outside of the front row for the green flag on Sunday. 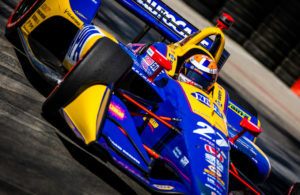 Chase Elliott placed the only Chevrolet in the top ten as he toured the speedway in 28.087 seconds and 192.260 mph to clock into the third spot as Toyota drivers Matt Kenseth (28.106 seconds/192.130 mph) and Erik Jones (28.157 seconds/191.782 mph) completed the top five starters. Denny Hamlin qualified sixth in his Toyota, ahead of Ryan Blaney’s Ford in seventh while last year’s dominating Coca-Cola 600 winner, Martin Truex Jr. timed his Toyota into the eighth starting position. 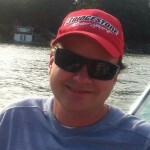 Clint Bowyer and Brad Keselowski qualified their Fords in ninth and tenth respectively. Other notable qualifiers included seven time and defending NASCAR Cup Champion Jimmie Johnson in 14th and Dale Earnhardt Jr., making his final Coca-Cola 600 start in 19th. NASCAR Monster Energy Cup Series points leader Kyle Larson will start 39th after failing to make it through pre-qualifying technical inspection following a run in with the turn two wall in practice. While Larson, Kyle Busch, and Clint Bowyer all made varying degrees of contact with the wall during practice in part due to a traction enhancing substance applied to the upper groove of the speedway, there were no incidents during the three rounds of qualifying. A final practice session is scheduled for Saturday at 9:00 AM ET and the Coca-Cola 600 gets the green flag Sunday afternoon at 6:00 PM ET.